I promise I've been crafting in the Paper Jungle, though I'm working on a little surprise or two that I can't yet share on the blog. I hope to get upstairs again later today to photograph some blogable (is that a word!? If not, it is now!) projects. 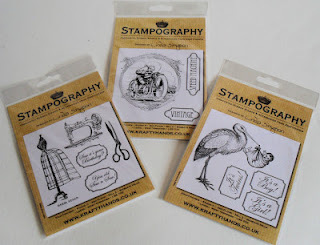 In the meantime, I wanted to share with you some stamps that were designed by one of my dear friends in England. Linda Simpson has been making banners for "my" special needs children for quite some time now ... it's always fun to see what comes out of the U.K. in terms of techniques I've never tried. Aren't these stamps terrific? 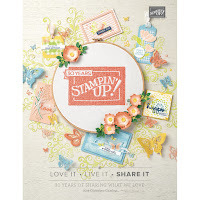 Linda currently has a giveaway of these stamps over on her blog: http://lindasimpsoncraftypieceofheaven.blogspot.com/. Hop on over there and leave her some love. Tell her I sent you! When you win, will you at least let me borrow your stamps?! 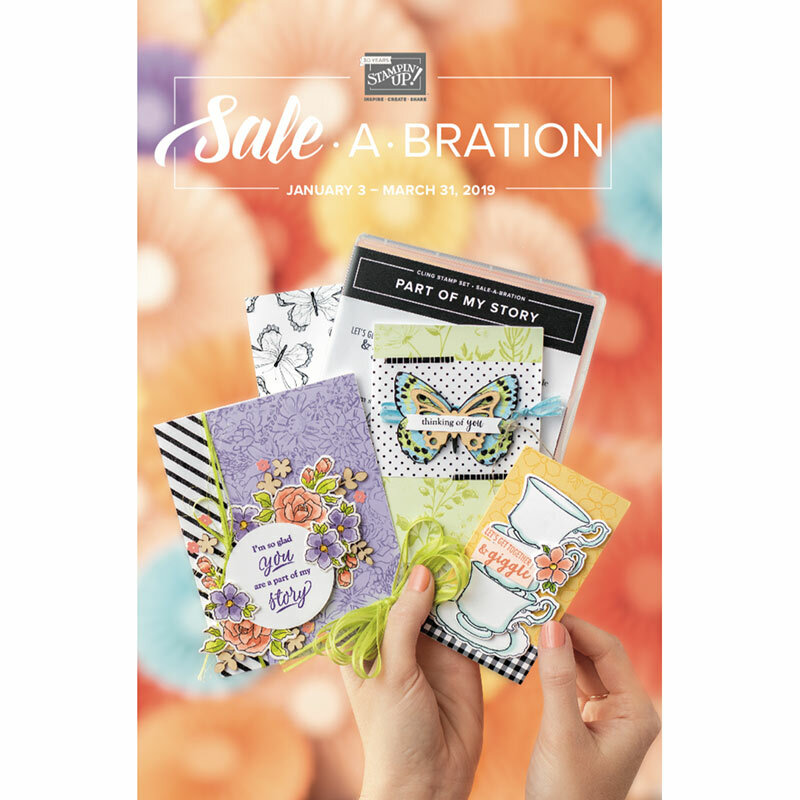 I'll add the link to Linda's stamps on my sidebar, in case you (or *I*) want to buy some later. Reward Challenge on PCI is Open to All! PKS Challenge: Herd You Was Mooo-vin'? Let's all FOLLOW "Paper Craft Island"
Lemonade Blog Hop Today: Refreshing! Card Kitchen Kits - I love them! Triple Time Stamping ... and a Winner!